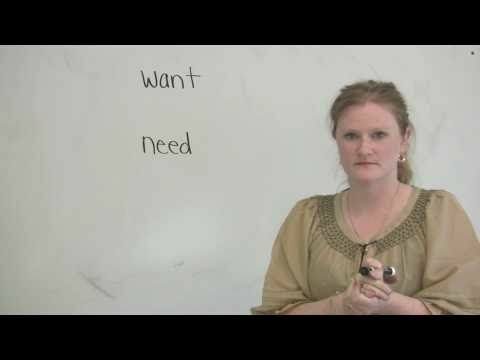 WANT & NEED - What's the difference between these two common words in English? Find out in this lesson. You need to watch it.